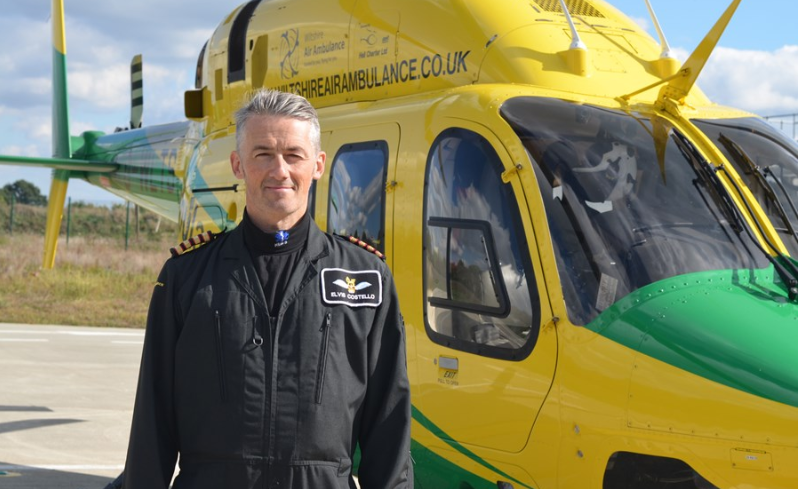 The newest member of the Wiltshire Air Ambulance team is pilot Elvis Costello. His real first name is David but he has been dubbed Elvis ever since he was a child and is more than happy to be named after the singer-songwriter. 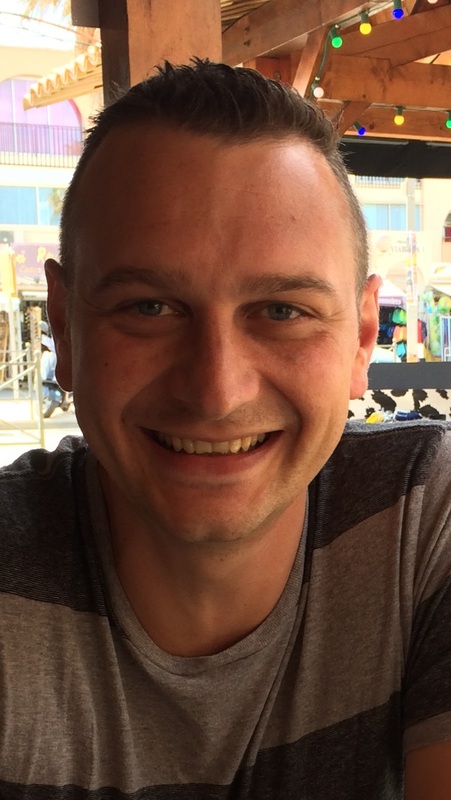 A tribute to Chris Kempson, who sadly died following a collision with a car in Lowden Hill on November 11, has been released. Marmite - you either love it or hate it. 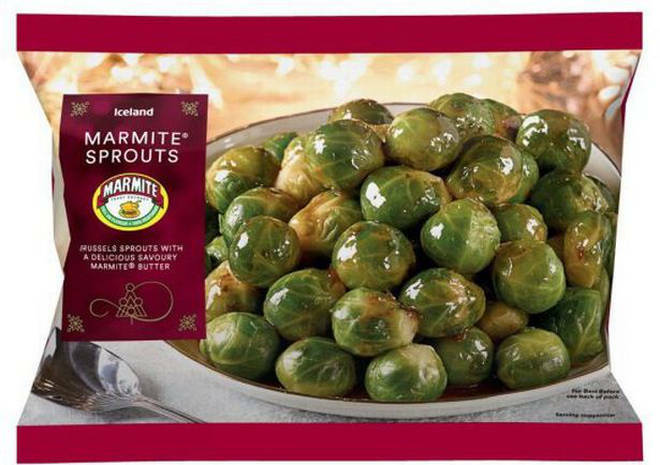 Sprouts - you either love them or hate them. Now put the two together and watch the country divide. Temperatures set to plummet - Winter is coming!